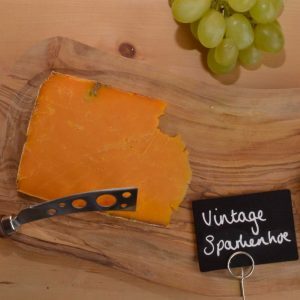 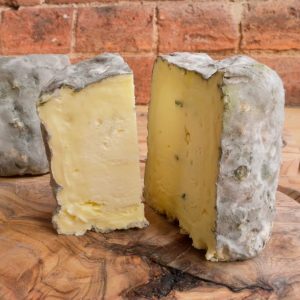 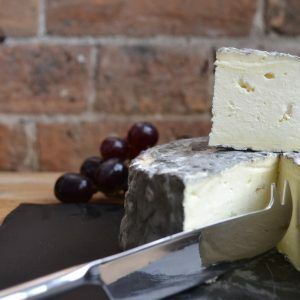 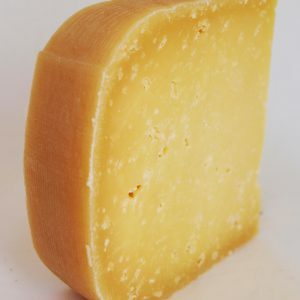 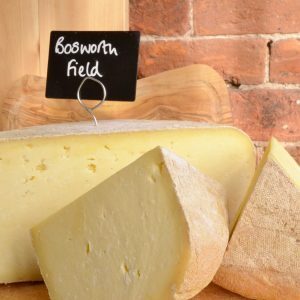 Leicestershire Handmade Cheese Company is located in Upton, a small hamlet in the South West Leicestershire countryside on a working dairy farm called Sparkenhoe Farm. 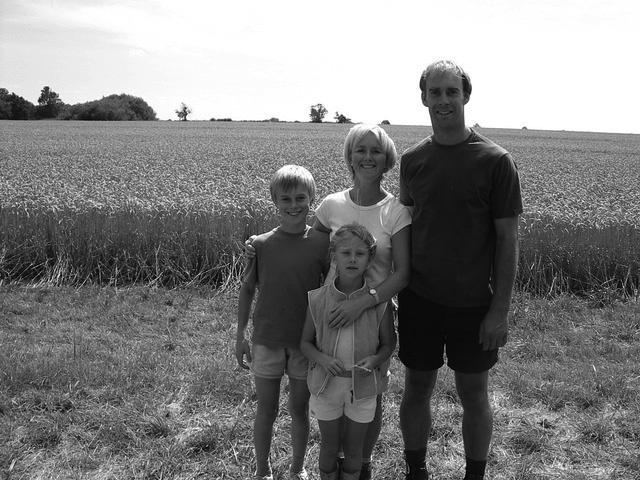 David and Jo Clarke are dairy farmers whose families have farmed in the area for generations. 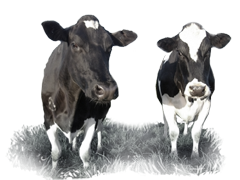 David manages the 150 head of pedigree Holstein Friesian cows and the 160 followers. 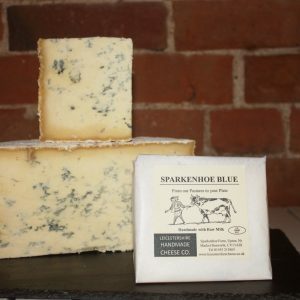 The cows are fed on the farm's lush pastures and calving takes place all year round to keep the milk supply as consistent as possible. 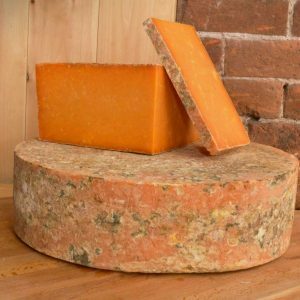 © Leicestershire Handmade Cheese Company 2019. 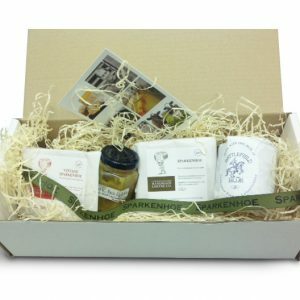 For enquiries call David or Jo Clarke on 01455 213863.